MEGHAN Markle's dad, Thomas Markle, still can't seem to stop running his mouth to the media about the Duchess of Sussex. 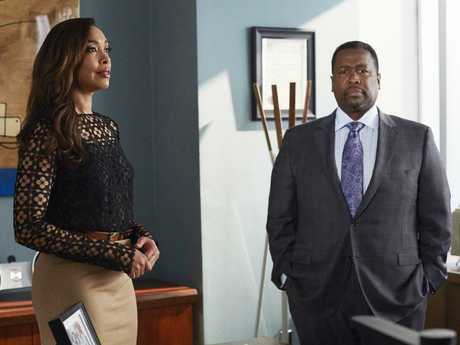 But the actor who played her father on Suits has demonstrated quite a bit more discretion. 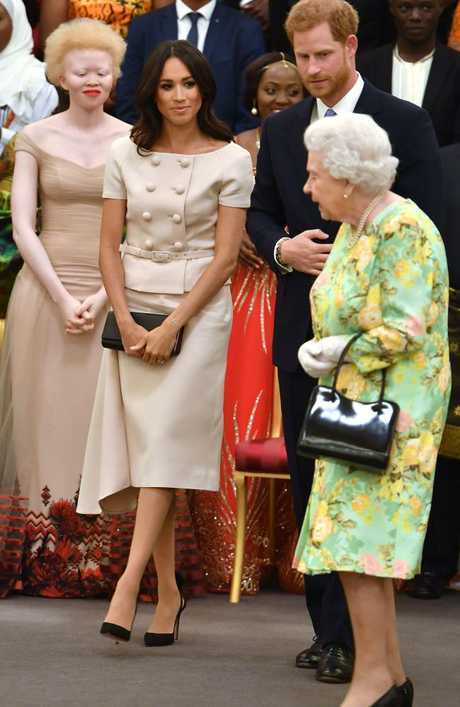 "If you care about Meghan, the Duchess of Sussex, then that should be the first and foremost in your mind before you say anything," Suits actor Wendell Pierce told the UK's Telegraph, according to Page Six. "If you love your daughter, just love your daughter. It's not for public consumption." Pierce was one of the few Suits stars who didn't attend Meghan's wedding to Prince Harry, but he reminisced about a sweet moment he shared with Meghan when they were filming her on-screen wedding for the series. "We had a moment I cherish," said the 54-year-old, who played Robert Zane. "I was sitting with Meghan in her wedding dress, as we waited for a set-up. "We were alone. I said to her, 'Your life is going to change. It's going to be amazing and I'm very happy for you, but I want you to know that I'm your friend, and no matter where you are or what's going on - if the fishbowl that you're in ever starts getting to you - you can call me.'" Meantime, her real-life father Thomas claims he hasn't spoken to Meghan, 37, since he was busted for staging paparazzi photos ahead of her wedding in May - which he missed due to a reported heart attack. Last week, Thomas compared the secrecy of Kensington Palace to that of the Church of Scientology. 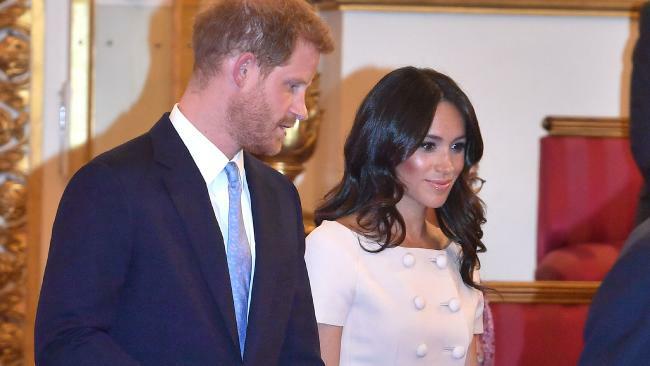 He previously claimed that Meghan was "faking her smile" in public outings with the royal family and admitted to hanging up on Harry when the ginger prince reportedly warned him that the press would "eat him alive." Thomas then lamented that he has no way of getting in touch with Meghan and that she changed her phone number. This article has been edited and republished from the New York Post with permission.